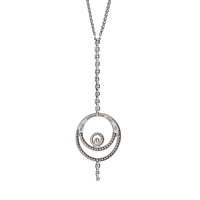 A gorgeous and elegant Audemars Piguet necklace that is sure to be the center of attention. Adorned with the finest round brilliant cut diamonds and set in 18k white gold, this necklace is a timeless piece that will last a lifetime. 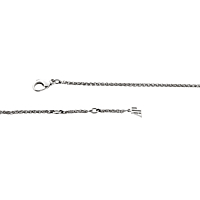 Necklace Length Adjustable 15", 16"